Blake Snyder was a well known American screenwriter and theorist, and his book “Save the Cat” is a leading guide to writing for screen. In it, he outlines several tricks of the story telling trade. One strategy he outlines is for getting the audience to side with the protagonist early on. Featured in the title, Save the Cat! 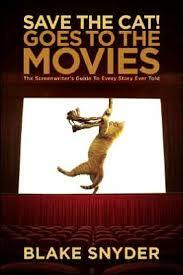 it describes the manner in which the screen writer introduces the hero in an early scene doing something nice, for example, saving a cat. This creates a bond of empathy between them and the audience. According to Snyder, the inspiration for this particular example, was the movie Alien, in which Ripley [Sigourney Weaver] saves a cat named Jones. The contrast can be as powerful. 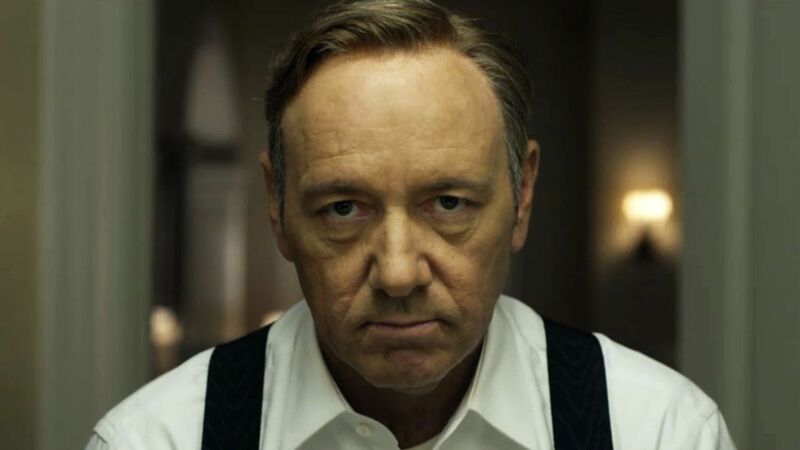 For example, the opening montage of the TV series, House of Cards, features the protagonist Frank Underwood, [Kevin Spacey] finding an injured and whimpering dog. Moments like this require someone who will act, do the unpleasant thing, the necessary thing. This scene chillingly sets up his character and the whole trajectory of the TV series with its exploration of the intricasies of political ambition and power. Saving the cat, killing the dog,: such simple motifs connect the audience viscerally to characters through emotions of empathy or distrust. Good trope well spotted. I’m going to look out for ‘Save the Cat’ moments now!